Slip-on, semi-rigid Dust Cover prevents grit and debris intrusion during storage and transport. 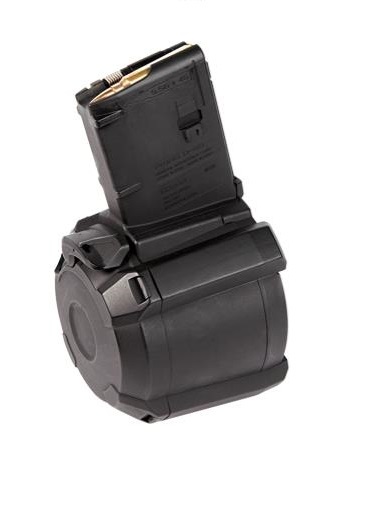 High capacity magazines are restricted in certain states: Colorado, Connecticut, District of Columbia, Illinois, Hawaii, Maryland, Massachusetts, New Jersey, and New York and may be restricted in other municipalities. It is the customer's responsibility to be aware of and abide by all applicable local laws. 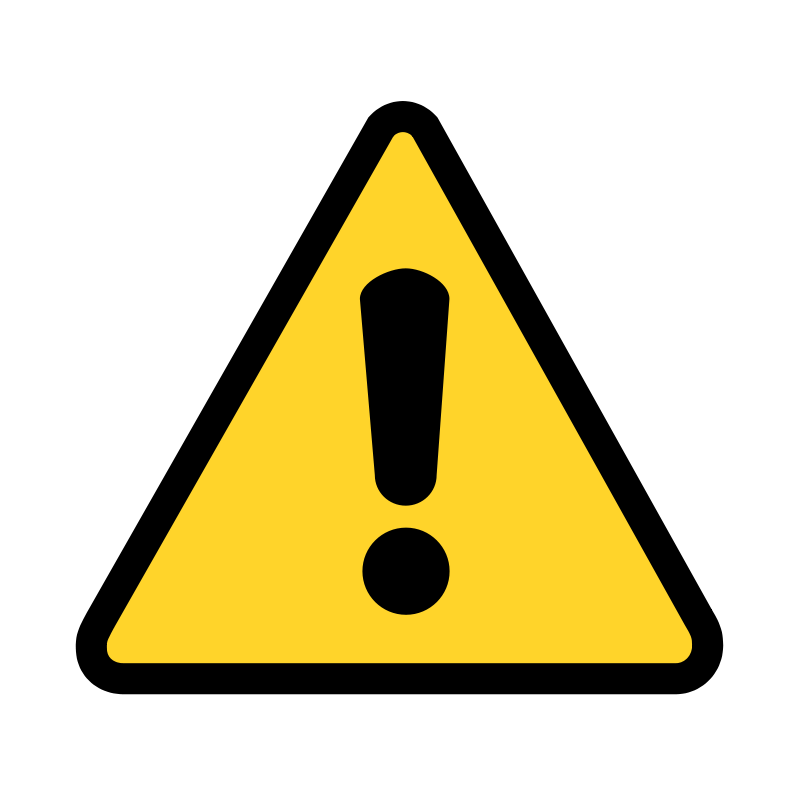 If you attempt to order over the rounds required for your area you will be contacted and the item will be reduced and removed from your order.